Most people assume that traffic tickets and DWI violations “aren’t a big deal.” After all, countless traffic citations are issued on a daily basis — how significant could they really be? If this is your line of thinking, you’re in for an unpleasant surprise. While traffic tickets and DWI arrests may be commonplace, they still carry serious civil and criminal penalties. Depending on the details of your situation, you could be heavily fined, have your driver’s license suspended, be required to perform community service, be sent to counseling for substance abuse, have to install a breathalyzer device in your personal vehicle, or even be sent to jail. If you’re a professional driver who holds a CDL, or if you were stopped for underage drinking while driving, the potential consequences are even more severe. If you’ve been arrested for drunk driving in New Jersey, or if you’ve recently received a citation for a minor traffic violation, you need experienced legal representation on your side. Having served as a both a municipal prosecutor and a criminal defense attorney, Joseph Lombardo brings more than 20 years of unique dual experience to the clients he represents. Joseph will approach your case strategically with the combined insights of a defense lawyer and prosecutor, and will protect your legal rights while guiding you through the justice system. To set up a free and confidential case evaluation with Joseph, call Lombardo Law today at (609) 445-4300. Municipal Courts in New Jersey hear all traffic-related matters as well as minor criminal matters encompassing “disorderly persons” or DP offenses, which are the approximate equivalent of misdemeanor offenses in other states. Joseph routinely appears before the Municipal Courts throughout Southern New Jersey, particularly the Courts serving the Atlantic City Expressway, Garden State Parkway, the NJ Turnpike, and Route 295. Anyone driving with a BAC or Blood Alcohol Content of 0.08% or higher can be charged with drunk driving in the state of New Jersey. In fact, for certain motorists the BAC threshold is even lower: 0.04% for commercial drivers, such as professional truckers, and only 0.01% for drivers who are under the legal drinking age of 21. As narcotics obviously will not impact a driver’s BAC, New Jersey law enforcement has developed other methods of identifying motorists who may be driving under the influence of drugs. 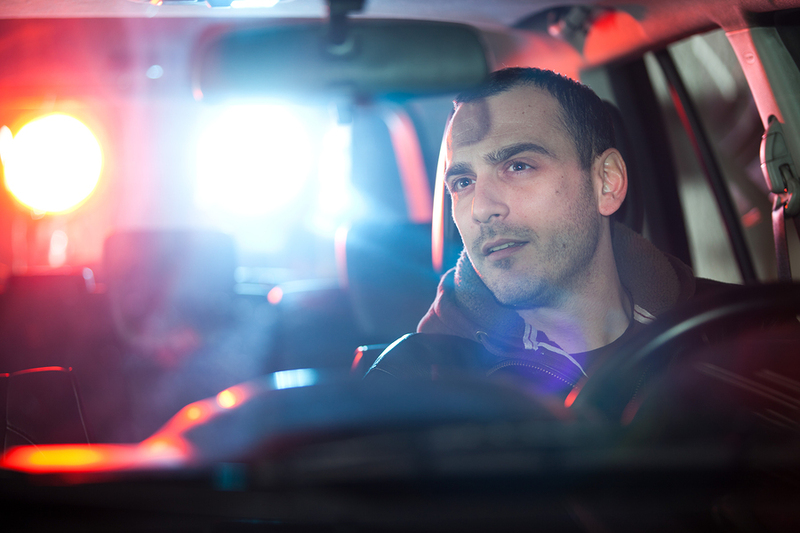 In addition to looking for tell-tale signs such as the “plain smell” or “plain sight” of controlled substances in the driver’s vehicle, certified DREs or Drug Recognition Experts receive special training to help pinpoint drugged drivers. Whether you were of legal drinking age (21 or older) at the time of the alleged DWI. Whether you are a commercial driver with a CDL (Commercial Driver License). Your history of traffic violations and drunk driving offenses. Your BAC or Blood Alcohol Content at the time of the alleged incident. Whether your incident caused any injuries or property damage. Whether you were driving with a child passenger at the time. The consequences only worsen from there. For example, if your BAC is 0.10% or higher, the license suspension quadruples to as long as one year. Thanks to numerous risk factors such as heavy population density, frequent roadway construction, a large number of commuters, rampant aggressive driving, and proximity to congested urban areas like Philadelphia and New York City, New Jersey law enforcement is extremely vigilant when it comes to monitoring major roadways like Route 30, Route 40, Route 47, and the Atlantic City Expressway. The result: a huge volume of traffic tickets issued on a daily basis. What many drivers fail to appreciate is just how quickly these tickets can add up. 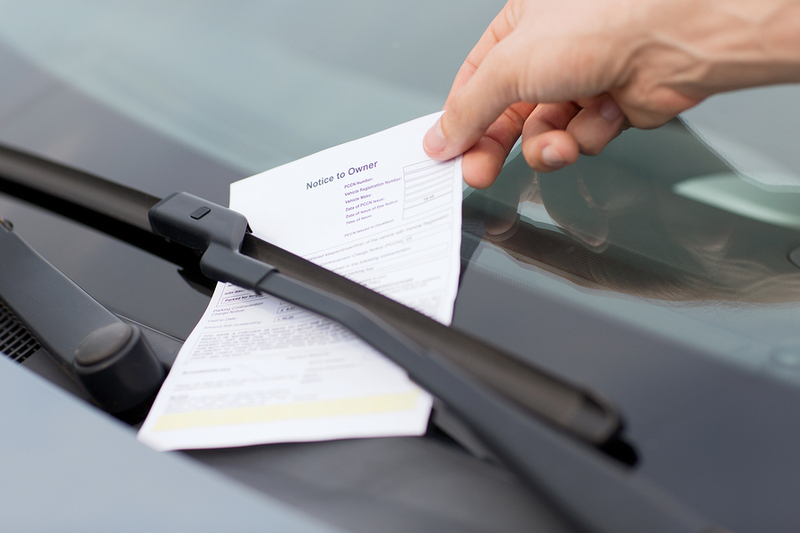 While an individual ticket may initially be little cause for concern, it only takes a few to accumulate enough points to result in unpleasant legal consequences. If you accumulate six points in three years, for example, you’ll receive a surcharge. If you accumulate 12 points, your driver’s licensed will be temporarily suspended. In addition to these disruptive legal hassles, your insurance rates may also increase. Of course, the above does not represent an exhaustive list of all possible violations and point penalties. Despite initial widespread use, New Jersey’s red light cameras eventually came under heavy criticism following allegations of corporate bribery, malfunctioning equipment, and even contributing to decreases in public safety. To the relief of many drivers, the red light pilot program was terminated in December of 2014. Therefore, recent red light violations will not result in any points being added to your record. However, violations which were captured on or prior to December 16, 2014 may still be processed by the Department of Transportation (NJDOT). If you received a traffic ticket, had your license suspended, or were charged with DWI in New Jersey, Lombardo Law may be able to help. 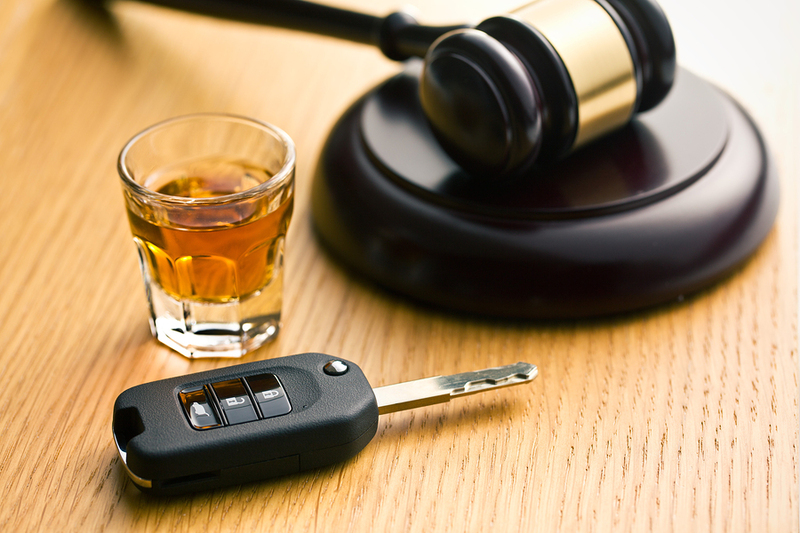 To set up a free and private legal consultation with DUI lawyer Joseph Lombardo, call our law offices today at (609) 445-4300.